Have you seen how the sorors of Alpha Kappa Alpha reveal new members at Southern University A&M College?! 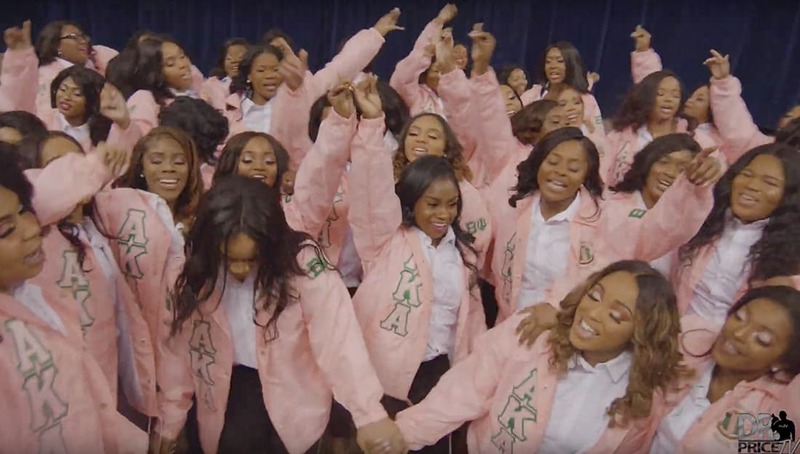 The Beta Psi Chapter of Alpha Kappa Alpha Sorority, Inc. at Southern University recently revealed their Spring 2019 line and gave the campus a show that they will not soon forget! Their new member presentation was full of joy, pride and a beautiful respect for tradition that made their chapter, their yard, and their sorors across the world proud. Check out this video of their show that was captured by videographer Marvin Price on 3/31/2019. Share this on Facebook and Twitter if you think these ladies deserve to go VIRAL!